The volume growth of independent craft brewers’ beer remains positive in the first half of this year. This according to the Brewers Association (BA), the not-for-profit trade group representing United States craft brewers and parent organization of CraftBeer.com. In the first half of 2018, independent craft brewer brewed five percent more craft beer in the first half of this year compared to the previous period in 2017. 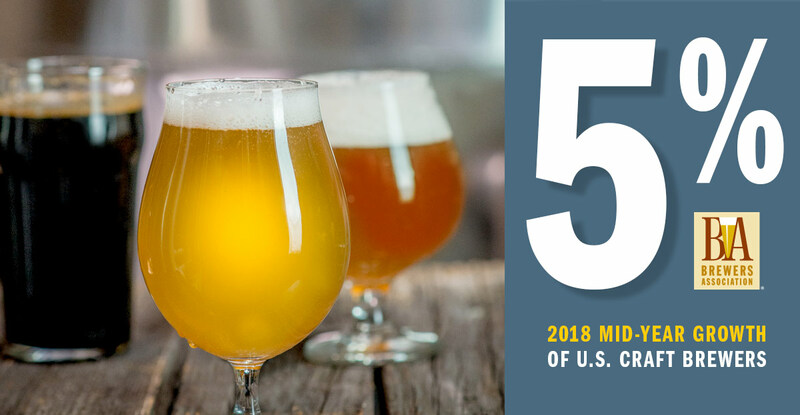 In addition to sustaining volume growth pace, the Brewers Association also reports that 6,655 breweries are now operating in the country with as many as 3,000 breweries in some degree of planning. Bart Watson, chief economist, for the BA tempers this news with caution for existing breweries and those looking to come online soon. Read the Brewers Association’s full release, here. 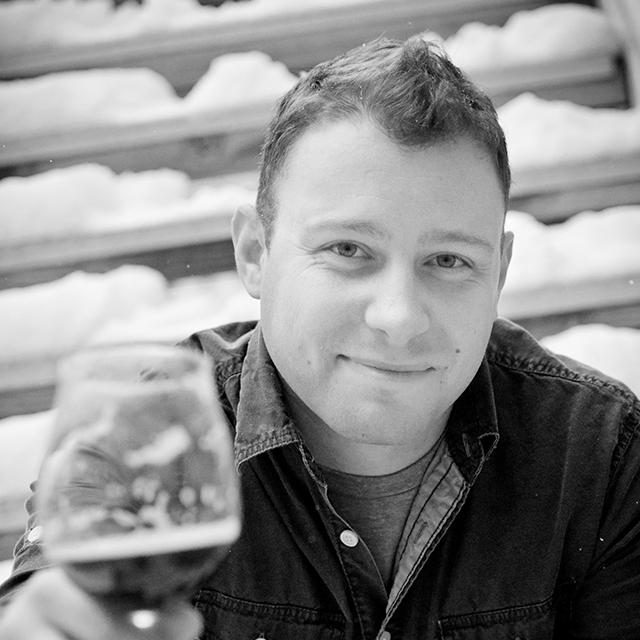 A mature, highly-competitive market is not the only challenges to small brewers. Independent craft brewers face a variety of threats as small business owners. Independent craft brewers struggle with access to ingredients and equipment, due to their scale, and despite demand by beer lovers, many have difficulties reaching customers for any number of reasons out of their control. 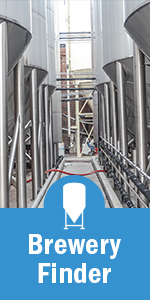 One tool that has helped independent brewers differentiate themselves is the BA’s Independent Craft Brewer Seal. Symbolicly representing how small, craft brewers have turned the beer world on its head, the Independent Craft Brewer Seal is an upside-down beer bottle which is meant to help consumers identify authentic and independent craft brewers. Look for the seal where ever beer is sold.